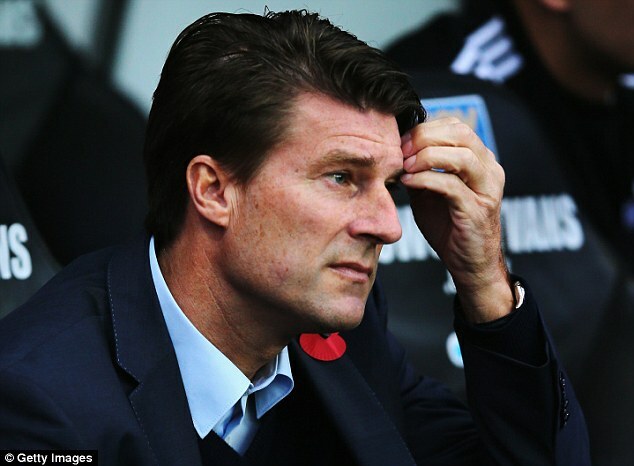 Swansea boss Michael Laudrup feels Premier League referees should come out and speak for themselves after games – the reason they don’t is, unfortunately, my fault! Throughout the first 15 years of the Premier League referees were allowed to speak to the media if they wanted to, were given media training to help with that and knew they were responsible for any comments made. It seemed to work well as explanations for decisions often helped educate in the finer points of law and the occasional apology issued after games ‘humanised’ referees. However, after my resignation in 2007 and the press exposure which followed, referees were called to an emergency meeting and effectively gagged. They were told there would be ‘No more “celebrity” referees’ and it was felt the best way to achieve this was to prevent them from speaking to the media. This week that position has reached a ludicrous position as referees chief Mike Riley, who is usually as anonymous in the media as his officials, chose to come out and offer West Bromwich Albion an apology for the penalty which Andre Marriner awarded in stoppage time at Stamford Bridge. The decision which almost certainly cost West Bromwich Albion two points was not the only error of the season and why Riley felt it necessary to apologise for it as opposed to any other is baffling. Furthermore, Marriner, if he chooses to, should be the one to apologise. I wrote that he would have known in the dressing rooms at Stamford Bridge that he had erred and will have been wondering how he allowed himself to be duped in the dying seconds of the game – I’ve been there and know just how much it hurts. Therefore it was Marriner who should have come out and apologised at that point and not Riley 10 days later on his behalf. Referees are courageous people who show great strength week in week out performing their duties in incredibly difficult and pressurised situations. Surely they are able to speak for themselves at the appropriate times – it is time that this ‘gagging order’ which has been in place for over 6 seasons was lifted.